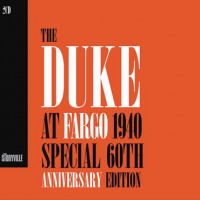 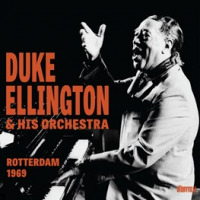 Help us complete the Duke Ellington discography. Learn how here. 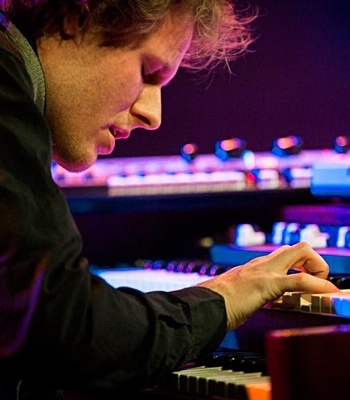 Luca Bragalini: Dalla Scala a Harlem. 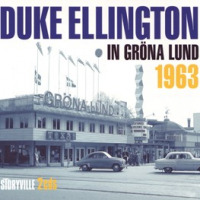 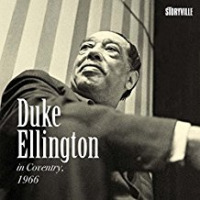 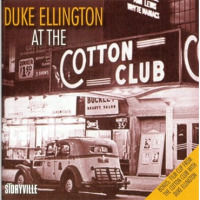 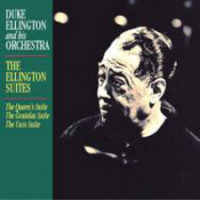 I sogni sinfonici di Duke Ellington.